Zombie video games are dime a dozen, but finding a good quality, content-driven zombie video game is a real treat. 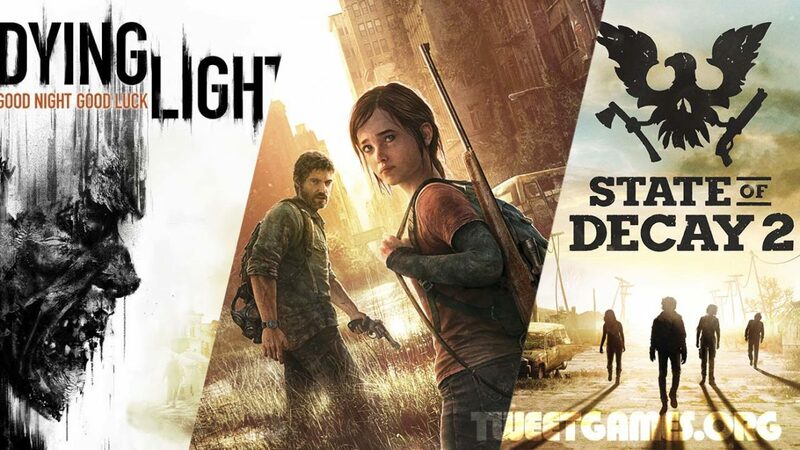 Zombie niche videos games are really hitting the floors, and we have been watching the love for this niche of the games. Though the trend is not new, it all started in 70’s, but comparing today’s zombie video games to that era, would not be satisfying. 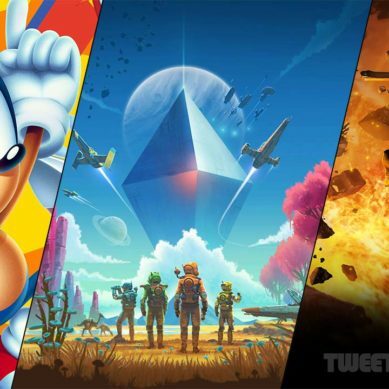 Today, in the list, we have compiled a list after filtering hundreds of video games. These will amuse you, entertain you, and most importantly, you will have a good time playing these. 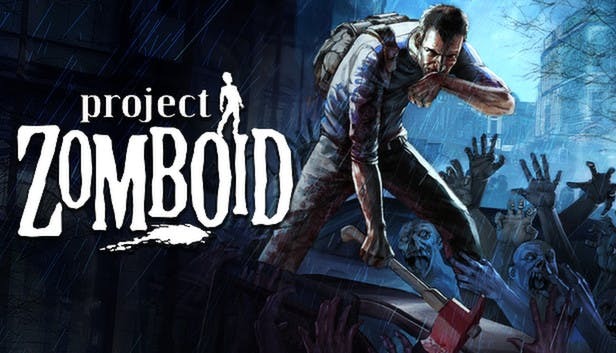 One of the most ambitious zombie game and I would say you would not be created that Zombie apocalypse simulation ever in your life. Though this is not going to happen in real life, if it were to start in real life, the people will start dying. In the games what most of the time happens, a helicopter came to rescue you, but in this, not going to happen. Protect yourself, build for yourself a nice little fort, a farm, get some foods and best luck for you. You can have this game going alone or multiplayer mode, what you love, gets it. Before rolling your hands on this version of the game, get the before version, you will love to get them too. The earlier version was found walking a large number of people on screen. One of the best zombie bashing experiences you can have with this, dead rising 4. The leading protagonist Frank is back in the game, impressive weapons, the game is not indulged with the colorful bosses, what has had happened before. 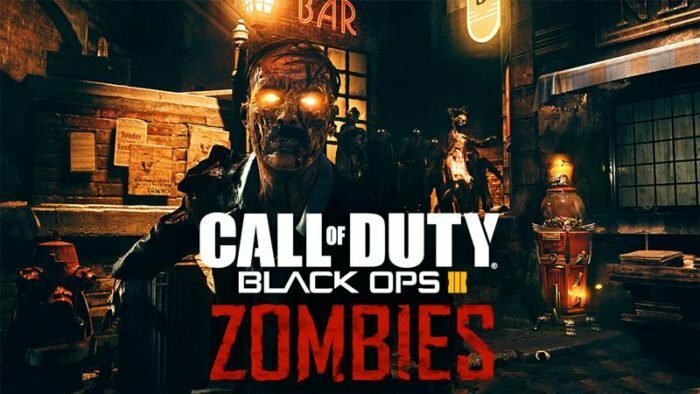 Get it on your console or PC and roll the hands, one of the best zombie games till the date. 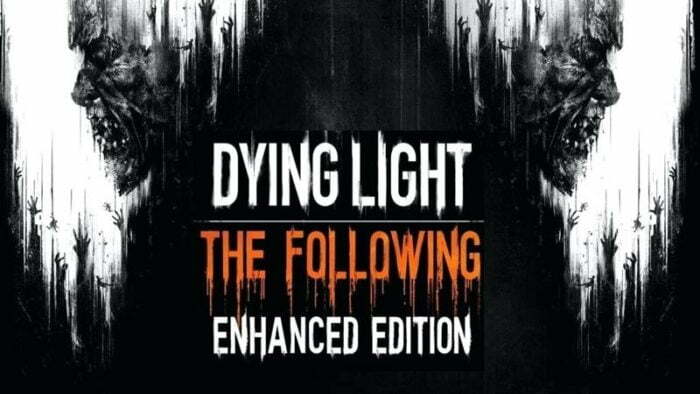 Killing and running over zombies has never before so much fun, but this dying light: the following has added many flavors to grab the attention of the zombie lovers. 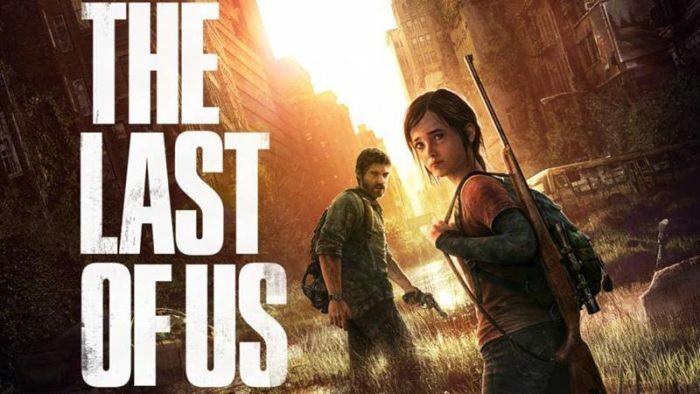 The storyline is impressive, you get behind the steering wheel, spotless countryside, the zombies come after you, and you get their heads blown by using the best weapons you got along with you. 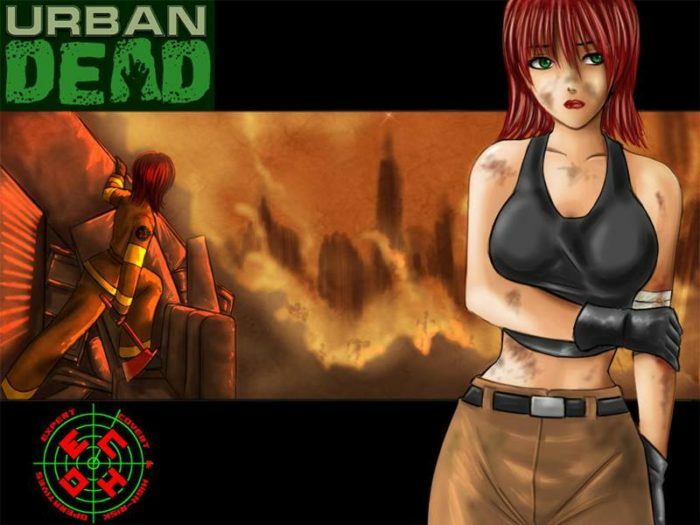 A browser-based game, one of the best zombies based game what you can find, though the game was released in 2005, and clicked as well, best the screen of the game is quite unique, it looks like Angelfire website having a Y2K countdown clock. 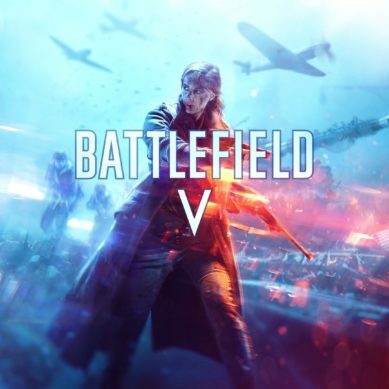 The game hosts an endless war between desperate survivors and running the hordes of undead man, do not let the looks and appearance fool you, the game go in real time, an intense game to get your hands on. 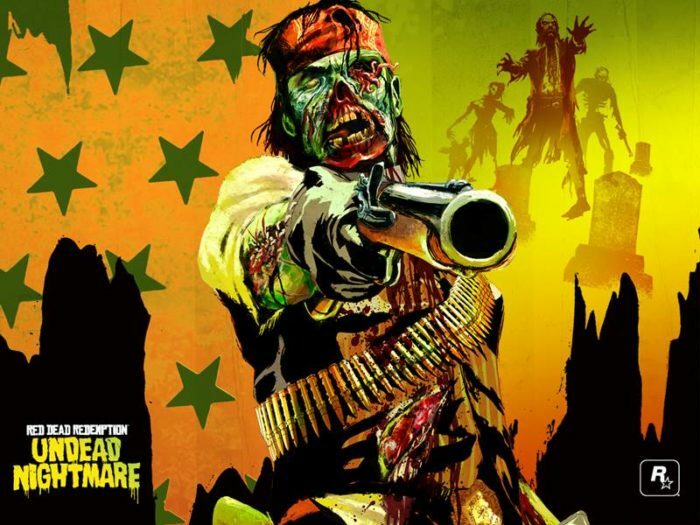 The undead nightmare the production house behind getting the game on the floor, has made the game transformed and to bring a new feel to early 1900 open-world games. If zombie attacked on, wild zombies, it will be not less than a nightmare, and the game is all about intense and life taking battles. In this game, you will meet up the familiar character, from the standard campaigns of the game, the new weapons, new towns to defend and new myths horses missing their neck meat to be tamed. 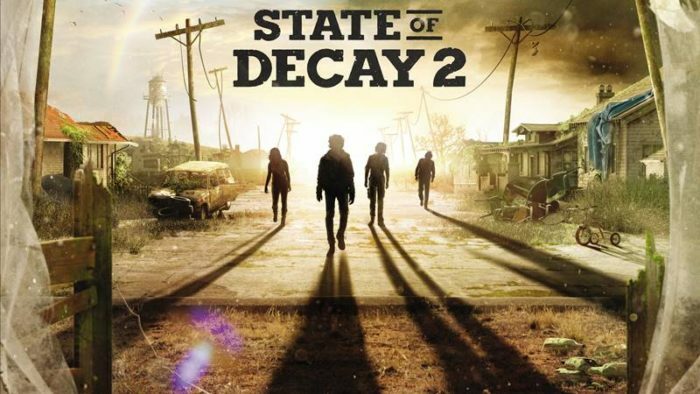 State of the decay 2, though the first installment of the series could not impress the wide number of the zombie lovers, the version which we have mentioned in here, really expands the strength of the first version. This version has come with the multiplayer mode which was long waited for the lovers of the series. There may be other recent calls of duty games, which may have hit you hard, along with the zombie’s modes games. But, the only game which hit me very hard and on the top slot of best zombie games, the endless undead-slaying fun of Black ops3. The strange, time-traveling story in Black ops, take you far away from the other zombie game, and you get into the magic of the game and play it for countless hours. 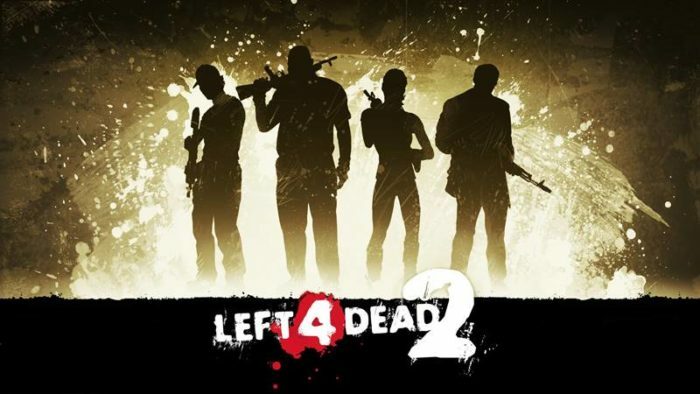 If you really want to get ultimate zombie experience, must go with the left 4 dead series. If you like to go out on your own in the game, and want to be Rambo of your own kind, go ahead and you will be dead soon. 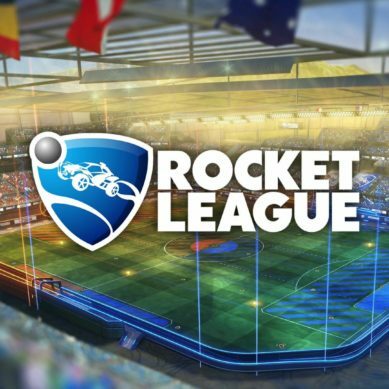 The game is all about taking as many members as you can in your team, and a team effort can make you win the game. The standard zombies are very quick on their feet, comes towards you with the speed of the fire, which is a horrifying experience to have. But, the standard zombies are nothing in comparison with the real threats, the real hunters. Which are coming after them, and which will take you barred to come out to shoot and to fight the battle. This would be a crime not to include the walking dead in the list of the top best zombie games. 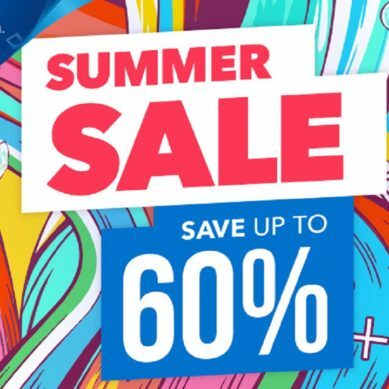 You might have seen many zombies’ games killing the zombies, blowing undead brains, biting them with the shotgun this point and click adventure and explorer the human head of the zombie apocalypse. The game is not about the aiming the head of a zombie and shoot that up, this tests your nerves and social decision making. 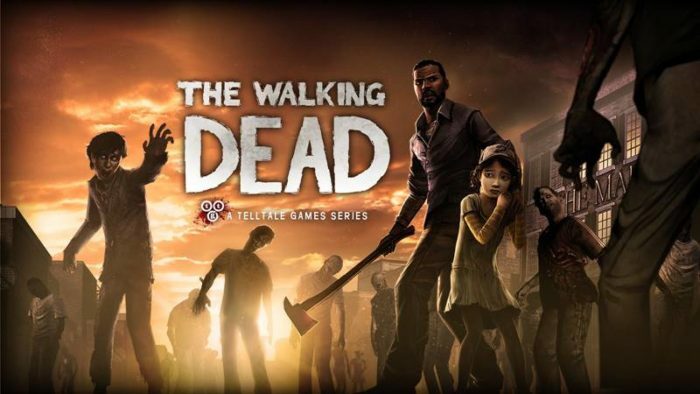 If you call yourself a zombie lover and have not played this game before, you are living under a rock. 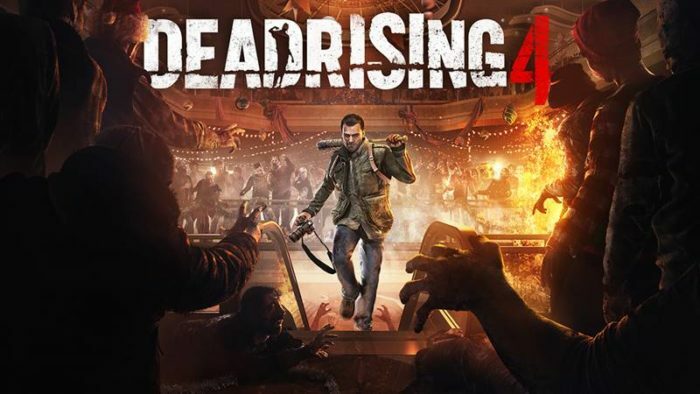 One of the best zombie video game and you will have countless happy hours by playing this game, which was considered and awarded the game of the year in 2013. The game got intensity, thrill, where the zombie wants to eat the flesh of undead man. And you have to take a journey over there, the infected United States which has been completely occupied by the flesh eaters. Addition of the mushroom brained zombies; the other shapes are waiting for you to rip your jugular out and with their teeth and eat them up.